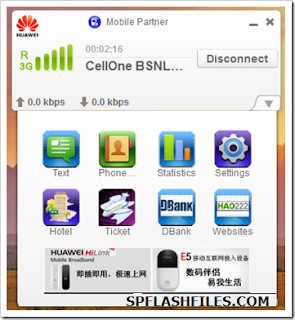 Here in this post you can find latest version of huawei mobile partner with its Features and download links so go ahead and grab it. Before proceeding to download Mobile Partner you might be interested to know about it. 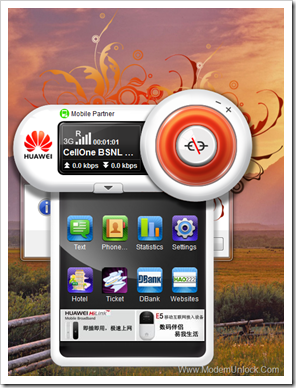 Mobile Partner is a best graphical user interface for huawei 3g usb modems developed by Huawei Technologies Co., Ltd. Huawei Mobile Partner Software is works on almost Operating System Like All Version Of Windows (Windows 7, Windows Vista, Windows Xp).